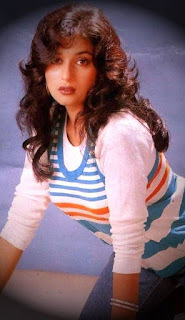 There is no doubt regarding one question. Who is the most beautiful face in Bollywood? Yeah uncle, you got it right. 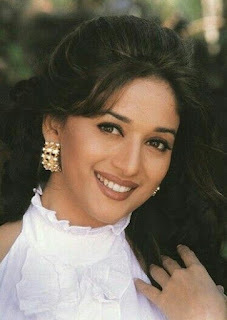 It is none other than Madhuri Dixit. 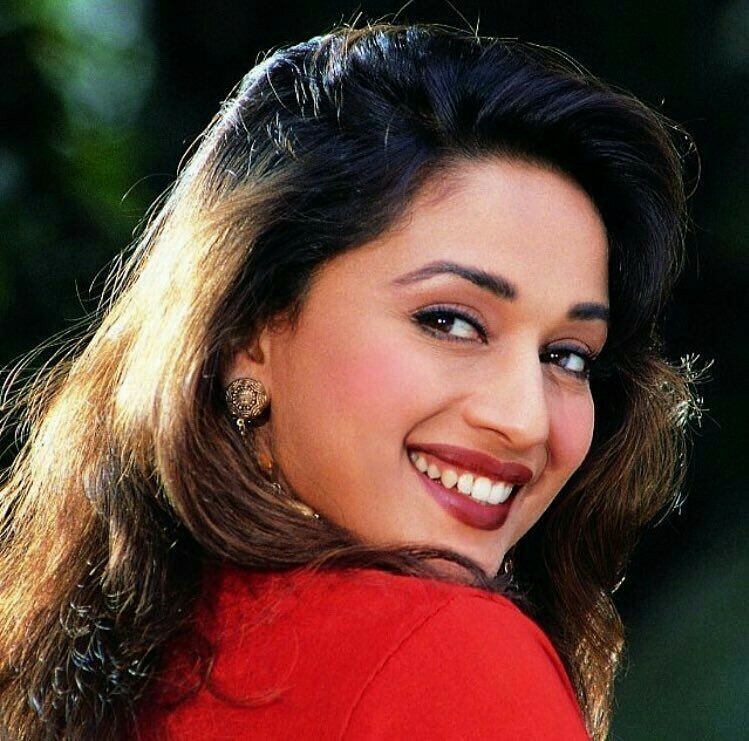 Even after her presence is rare in recent flicks, she has left a never fading beauty spot on the cheek of Bollywood. Look buddy, how beautiful she looks! 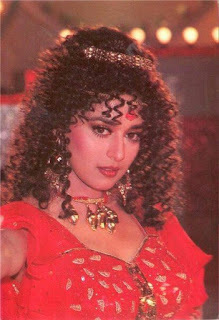 Who will be able to forget her outstanding number in Beta? 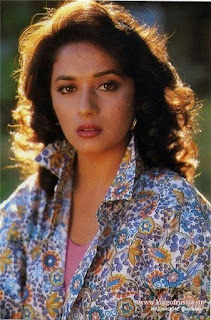 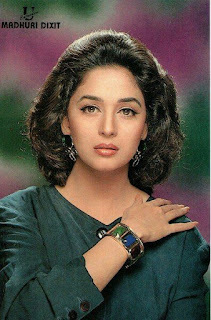 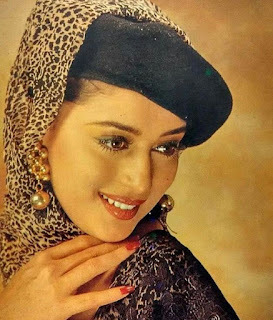 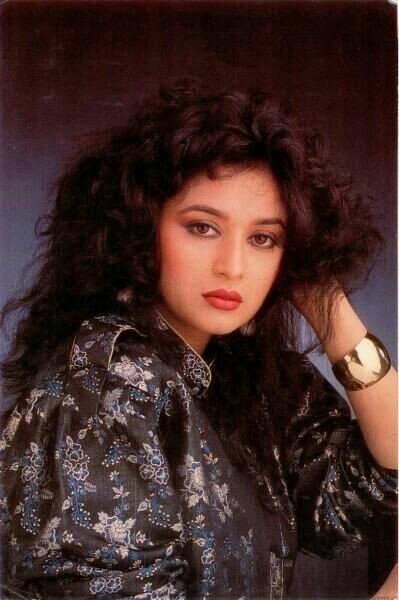 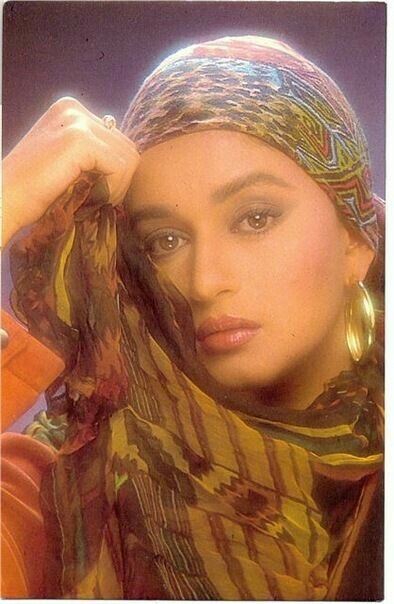 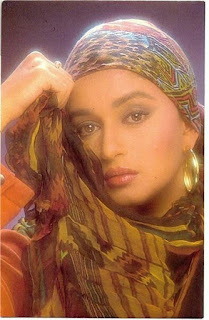 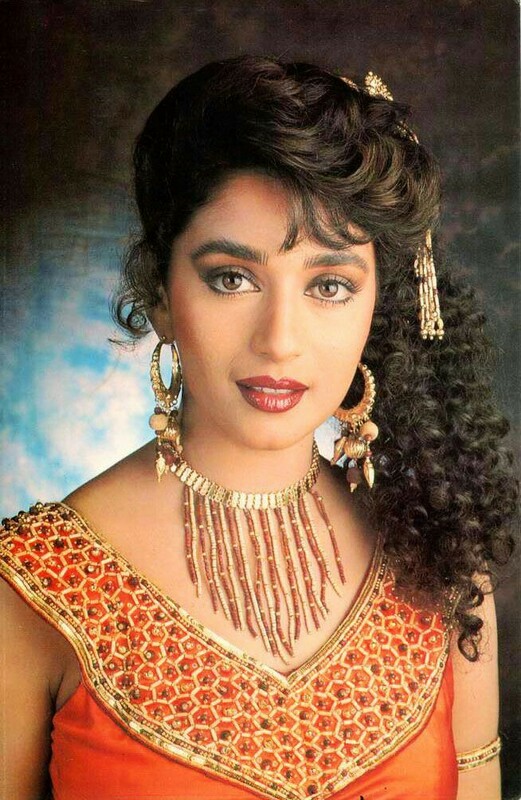 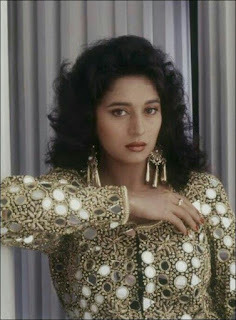 Madhuri was a goddess and epitome of Indian feminine beuty in her youth. 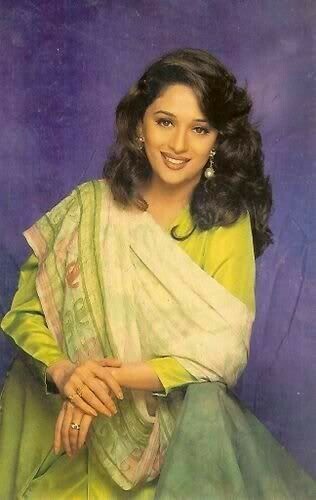 So let's revisit some of her sweet and beautiful younger moments. 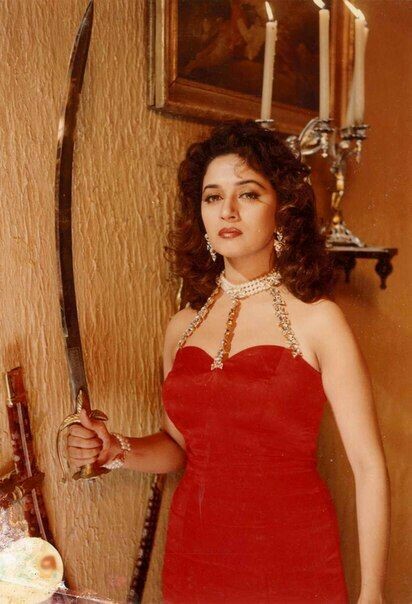 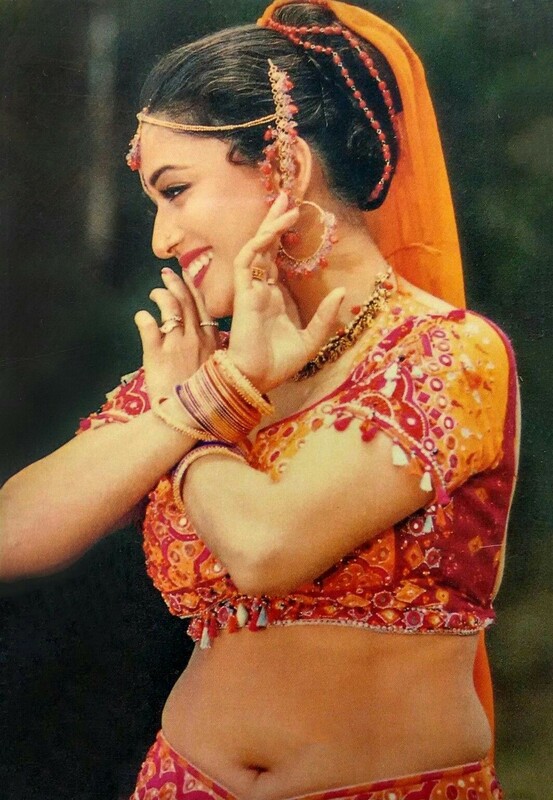 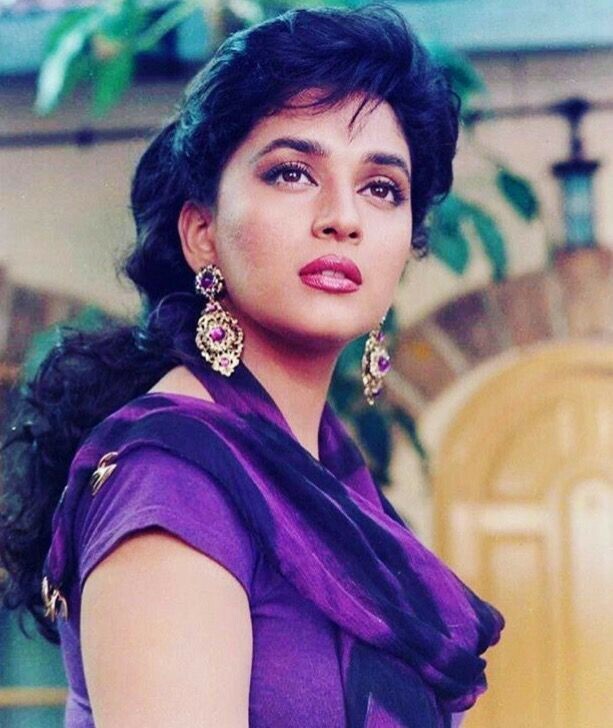 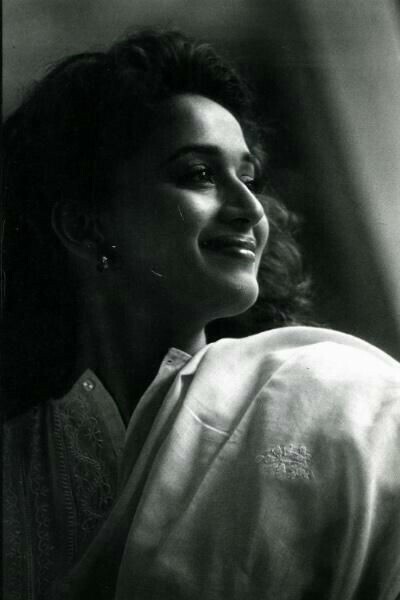 Rare photos of young Madhuri Dixit- The Prettiest Dancing Beauty Ever Produced on Indian Soil!